Being a woman comes with a lifetime of interesting bodily changes that we have simply come to accept. But perimenopause is a middle ground, not-quite-here-or-there space that can be really uncomfortable and leave you frustrated at best. We at Eurospa, want to bring you some comforting tips for dealing with this hormone shift in a way that supports you and helps you feel good naturally. The best medicine is preventative and the most preventative medicine is found in the food that you eat. You should strive to eat a balance of good fats, complex carbohydrates and protein. Also, make sure to have plenty of fruits and vegetables at every meal, including breakfast. It’s best to eat three meals a day and two or more snacks in order to keep your blood sugar stable. The most important thing to remember is to reduce carbohydrates especially refined carbohydrates and sugars. The Right kind of Greens. If you haven’t added spirulina to your diet - this is the day to do it! This blue-green algae comes from lakes and ponds and contains large amounts of calcium, magnesium and potassium. These essential hormone-balancing nutrients will reduce cramps, mood problems, breast tenderness and overall inflammation. Herbs are miraculous because they share a similar molecular structure to our hormones, allowing them to support our hormone production by slowing them down or even copying what our own hormones do depending on the body’s unique needs. Some herbs that can help reduce menopause symptoms include st. john’s wort, black cohosh, passionflower, chasteberry, wild yam, ashwagandha and vitex. Vitex has been shown to help a myriad of PMS symptoms including irritability, depressed mood, anger, headache, bloating, breast fullness, skin disorder, fatigue, drowsiness and sleeplessness. Vitex is most effective taken as a tincture, but is also useful when included in medicinal herbal teas. Get Moving Especially When You’re Feeling ‘OFF’. Be active. Because of your fluctuating estrogen levels, your body will tend to hold on to fat. Additionally, fat actually produces estrogen, which can create even more fat. So it’s easy to get stuck in a frustrating cycle if you’re not active. Moving your body has a major impact on your weight, other menopausal symptoms and your overall health. Gentle exercise can be helpful too, especially if your adrenal glands are overworked and you constantly feel fatigued. Movement is also medicine so find a movement you enjoy and be consistent! Keep the hot flashes at bay. Those up and down hormones cause you to feel out of nowhere, so be prepared! Be sure to drink a lot of water so the heat doesn’t tax your system. 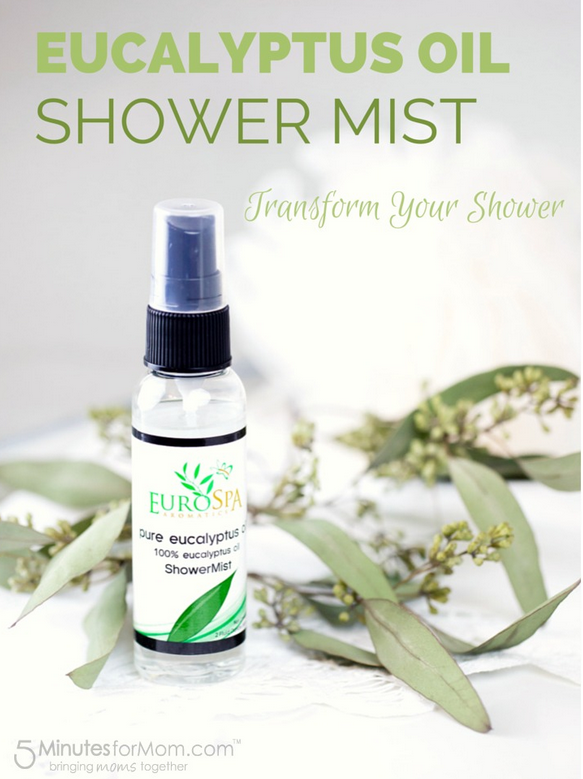 Also be sure to stock up on a eucalyptus shower mist, that you can either spray into the steam of the shower to invigorate you, or for you to spray around you as the hot flashes hit. 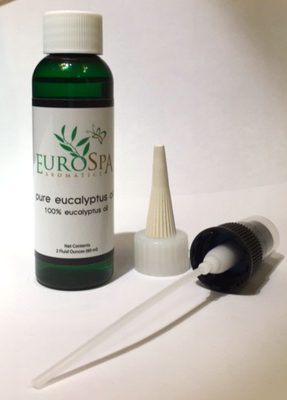 Eucalyptus is cooling and calming; the perfect helper to this crazy season. Maca is a tuber plant native to South America. It's an excellent superfood for hormonal imbalances like menopause and PMS. Maca is extremely high in calcium, potassium, iron, fiber and protein. Maca creates balance by regulating the hormones via the hypothalamus and pituitary glands in the brain. This can help with symptoms like hot flashes, low libido and PMS. Maca should not be consumed by women with Polycystic Ovarian Syndrome (PCOS), as it may have a subtle androgenic (testosterone-boosting) effect. You don’t have to suffer through the changes. Simply learn to support them. In the meantime, we are glad to be available to help in the process with our natural eucalyptus products for the home. 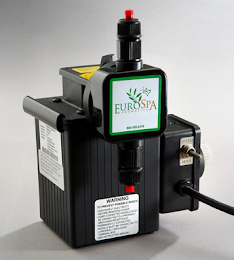 For more info, contact us at Eurospa today!